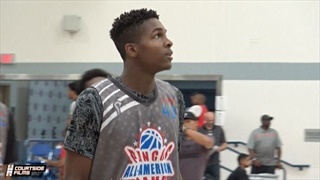 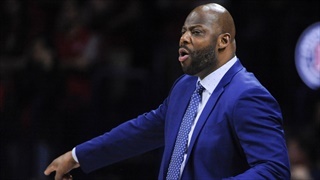 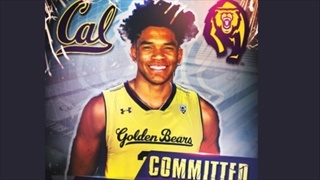 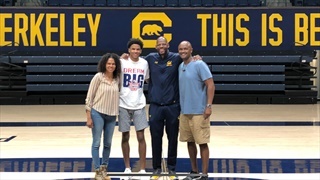 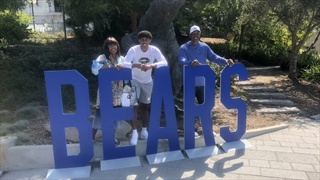 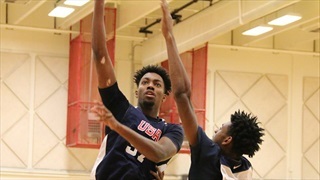 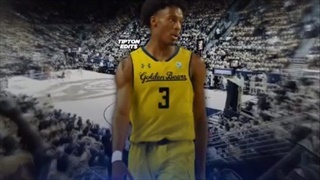 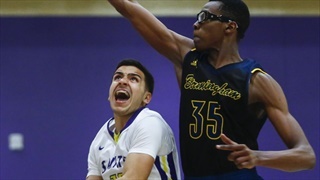 Following his consensus top-50 performance at Pangos, Smith and his parents headed north to pay a visit to his future home. 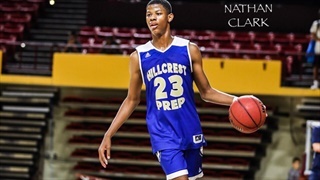 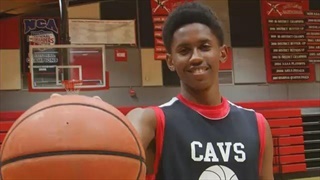 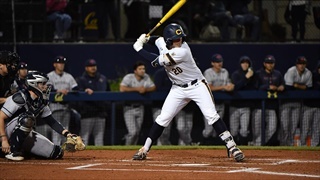 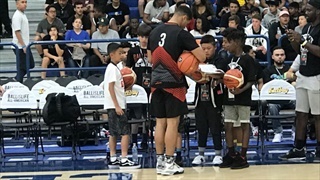 Return to Southern California for final high school game of his career a fitting conclusion. 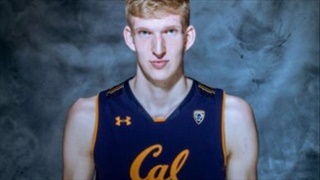 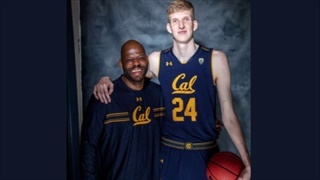 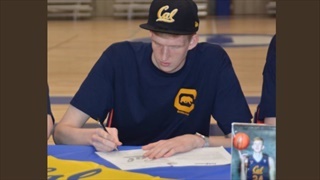 7'3 2018 Findlay Prep center Connor Vanover joins the 2018 Cal recruiting class at the start of the spring signing period, filling a big front court need for the Bears.